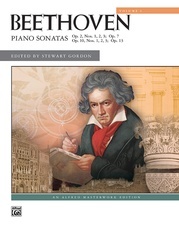 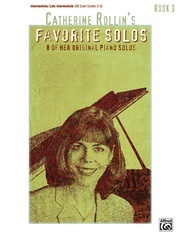 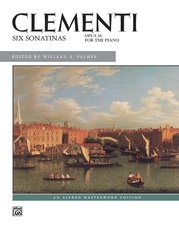 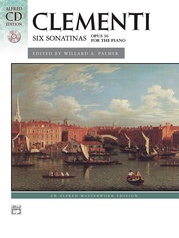 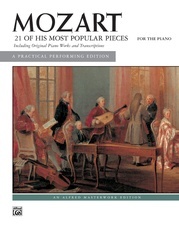 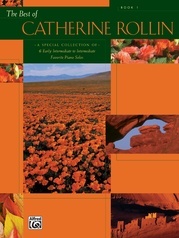 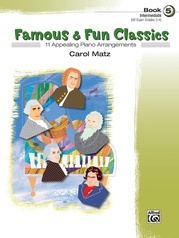 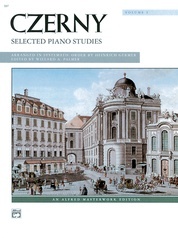 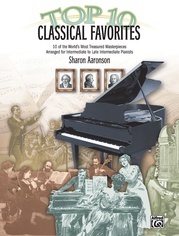 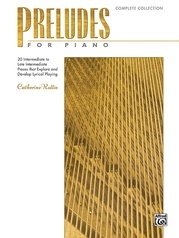 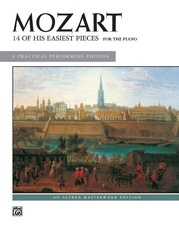 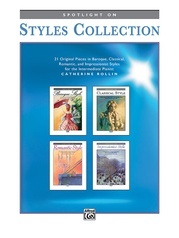 A wonderful assortment of original piano pieces in the Classical style. 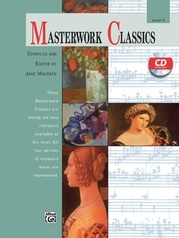 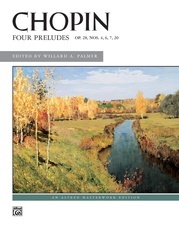 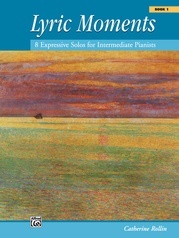 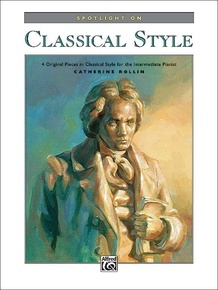 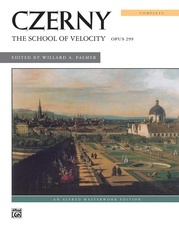 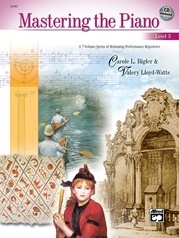 Designed to provide an introduction to Classical style for intermediate-level students who may not be quite ready to play the easier Classical literature. 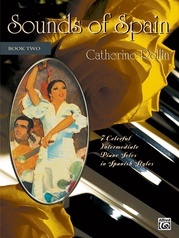 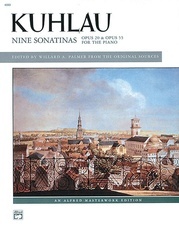 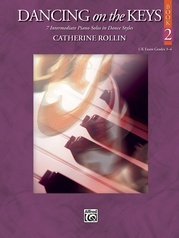 Includes two Sonatinas, one Theme and Variation and one Minuet.